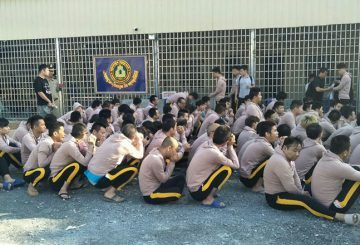 While the 47 Malaysians allegedly involved in illicit activities in Banteay Meanchey province were permitted to return home following approval by Prime Minister Hun Sen last week, the mystery behind what had transpired is far from resolved. 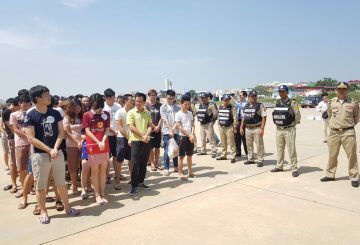 The General Immigration Department and Chinese police deport 69 Chinese. 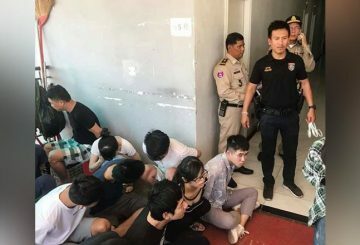 Police from the Internal Security Department arrest 58 Chinese nationals allegedly involved in VoIP scams in Svay Rieng province. 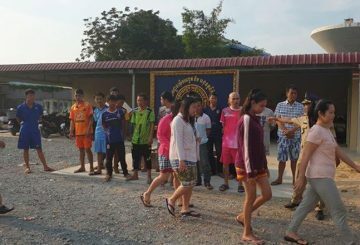 26 Thais found guilty of VoIP scamming are being deported to Thailand through the Poipet International Checkpoint today (Dec.22). 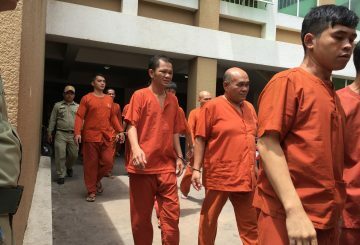 Phnom Penh Court sentences 4 Taiwanese and 25 Thais to between two and three years in jail for operating VoIP scams. 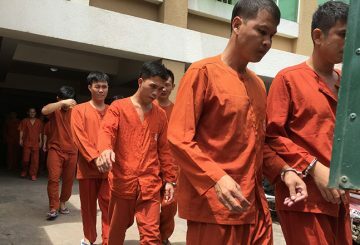 Phnom Penh Court tries 4 Taiwanese and 25 Thais for allegedly operating VoIP scams. 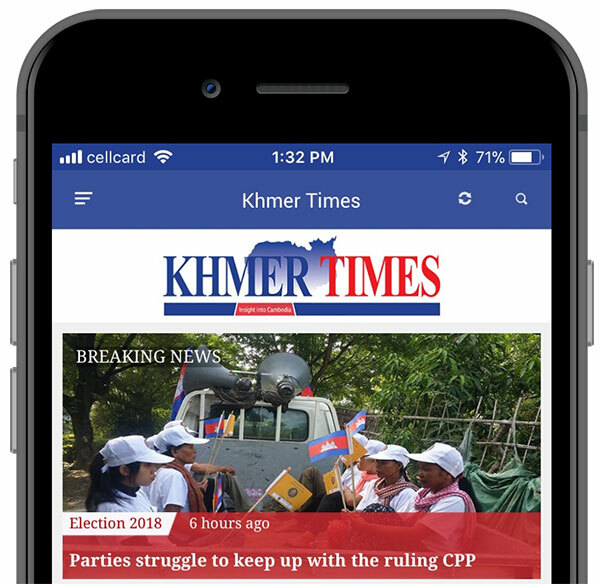 Phnom Penh Municipal Court today tried four Taiwanese masterminds and 25 Thai nationals for allegedly operating VoIP scams from within Cambodia. 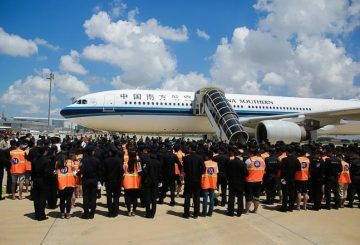 The Interior Ministry’s General Department of Immigration deports 70 Chinese over cybercrimes and expired visas. 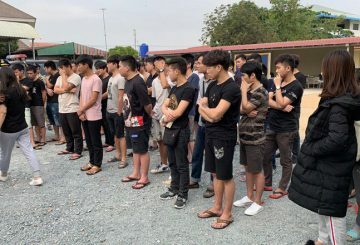 The Interior Ministry’s General Department of Immigration on Monday deported 70 Chinese nationals to their home country over cybercrimes and expired visas after a crackdown on them last month. 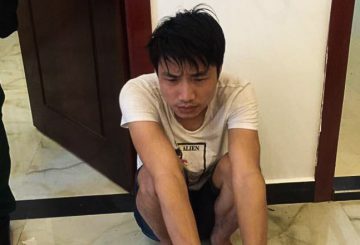 121 Chinese are arrested over online gambling and Voice over Internet Protocol scams. 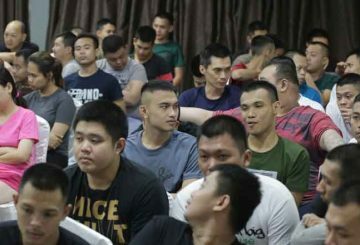 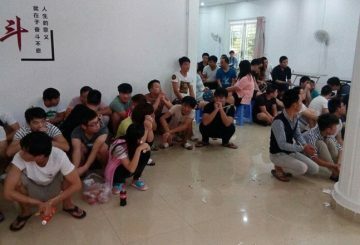 Immigration police deported 89 Chinese nationals who were arrested last month in connection with online gambling. 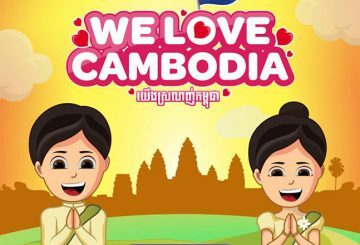 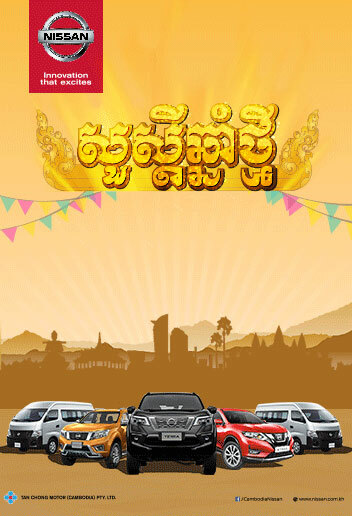 Viber celebrate achieving two million registered users in Cambodia. 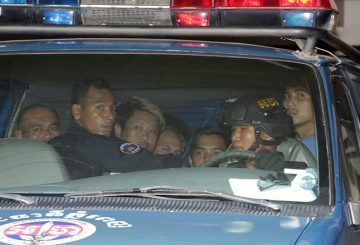 Phnom Penh Municipal Court detains 29 suspects over raids targeting Voice over Internet Protocol scams in the capital. 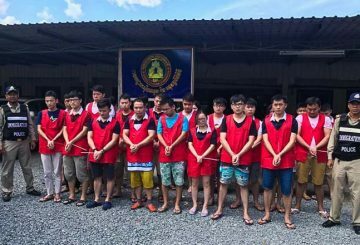 Phnom Penh Municipal Court charged 29 suspects including 25 Thais and four Taiwanese nationals with fraud. 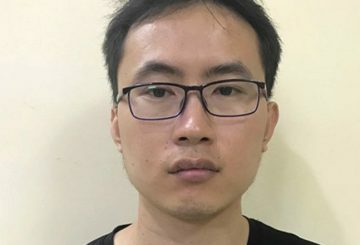 A Chinese is arrested for extorting money from people through a Voice over scam. 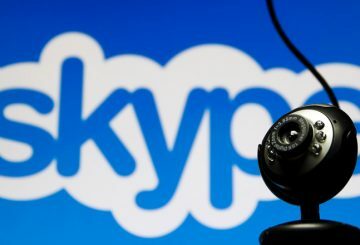 Skype joins China’s internet tools blacklist, disappearing from download stores. 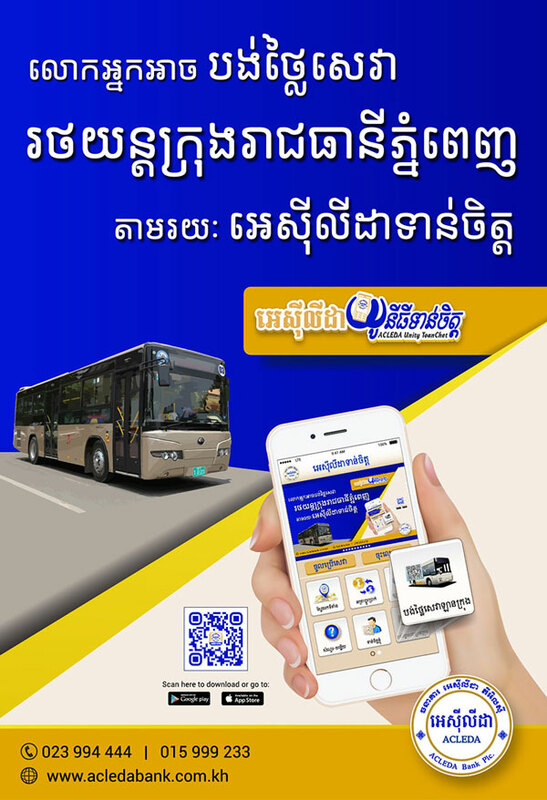 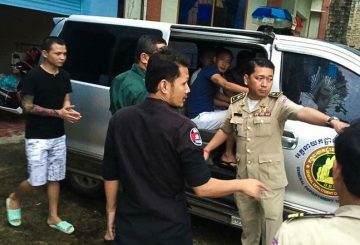 The Cambodian immigration authority on Saturday deported 61 internet scammers. 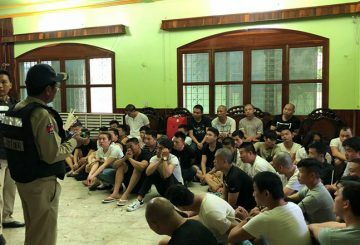 Police in Preah Sihanouk province arrest nine Chinese people in connection with online gambling. 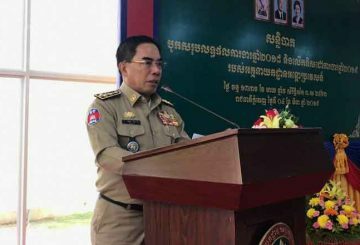 Joint forces from the General Department of Immigration and Preah Sihanouk province arrest 41 suspects for allegedly running a Voice over Internet Protocol scam. 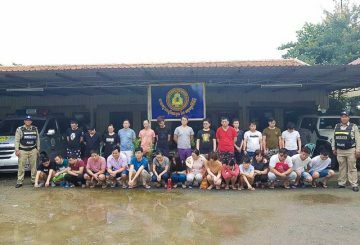 Immigration police storm seven locations used to run online extortion scams, arresting 69 Chinese suspects. 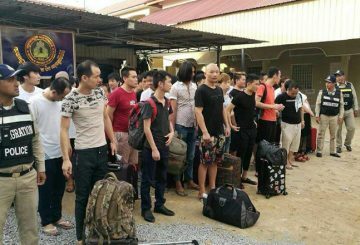 Immigration Police deport more than 70 Chinese nationals for their alleged involvement in a voice over internet protocol scam. 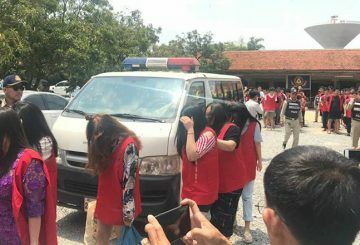 Immigration police arrest 91 Chinese and Indonesian nationals over telecom scams. 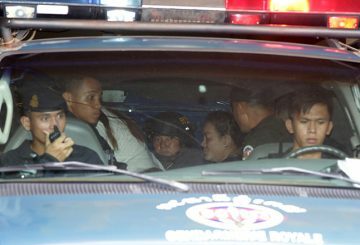 Uk Haiseila, chief of investigations, led raids on three locations yesterday morning.